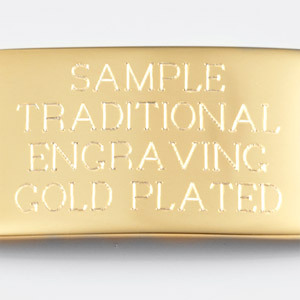 Weight: 0.35 oz. 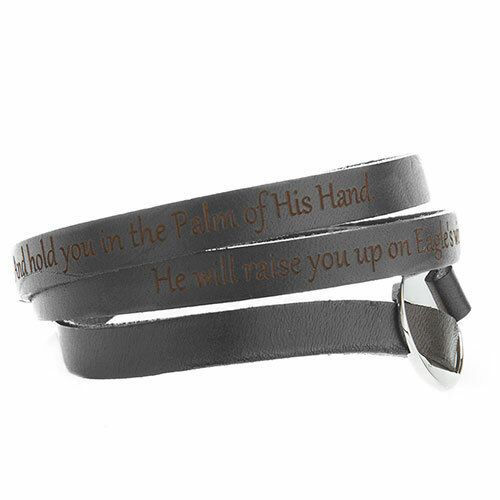 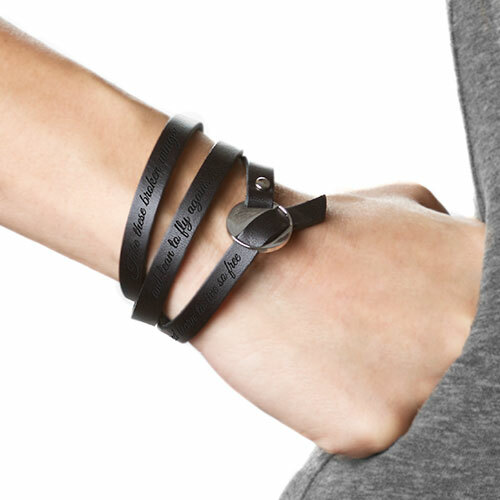 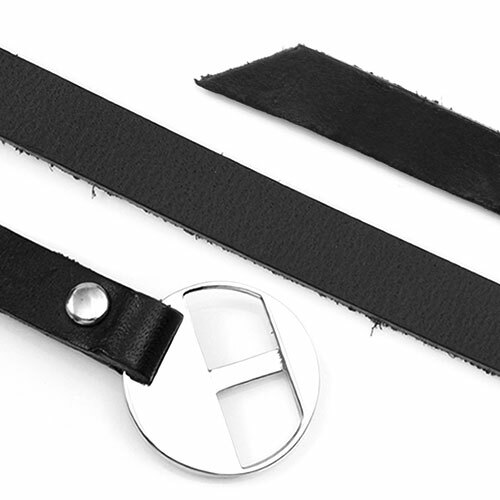 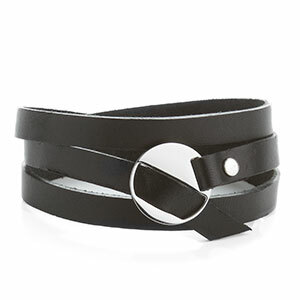 / 10 g.
This adjustable genuine leather bracelet not only fits nearly any woman's wrist size, but can also be personalized with a message along the side. 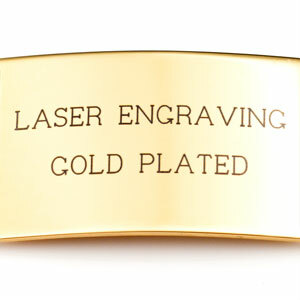 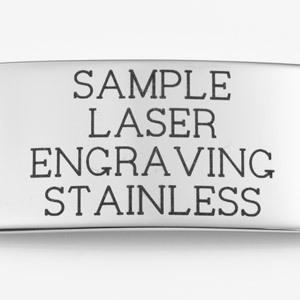 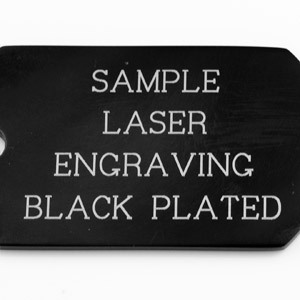 Engraved by laser, the text will appear as a subtle, dark brown. 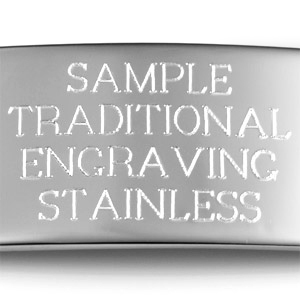 Up to 1 lines of 100 characters each, including spaces!